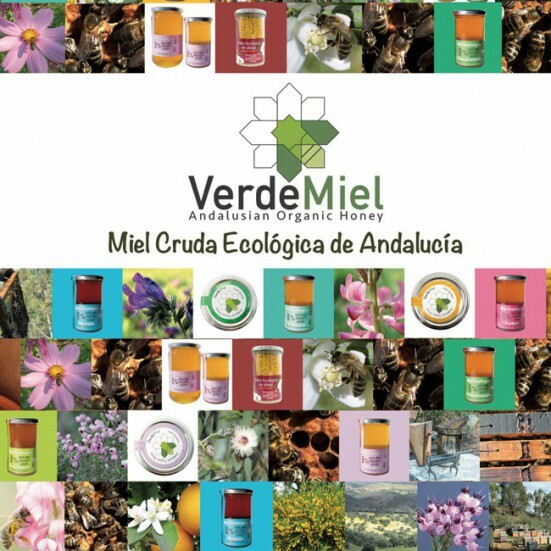 Choose your 3 favorite varieties of VerdeMiel organic raw honey and do not miss out on it with the big jar. Try them with cheese, with fruit, with infusions, in the salad, for sauces ... It's always delicious. All our honeys retain their own flavor, aroma and texture. 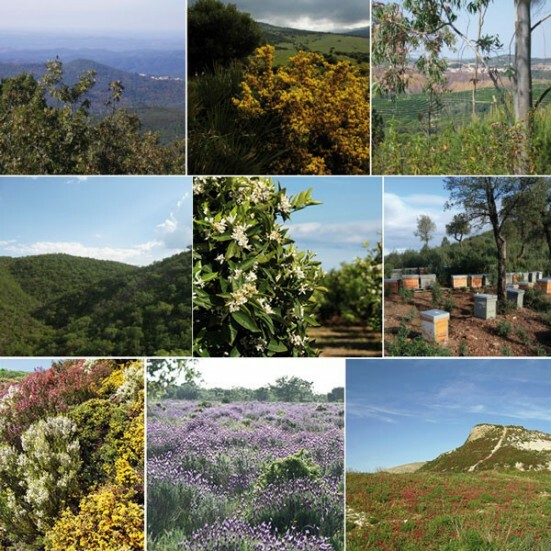 Our honeys are packed as they come from the apiary, without mixing honey with others, which is why Origen always appears: Spain, Andalusia and you will never buy a mixture of original and non-EU honeys. We never pasteurize honey or we do industrial filtrations or other practices that degenerate our honey to reach the consumer with all its benefits and properties. Do not stay without your honey! Choose your 3 favorite varieties and receive them comfortably at home.